Recently, the federal government disclosed plan to end its provision of financial support to power generating companies (Gencos) and gas suppliers in Nigeria through its N701 billion Payment Assurance Guarantee (PAG) scheme. Initiated by the Nigerian Bulk Electricity Trading Plc (NBET), the N701 billion PAG was sourced from the Central Bank of Nigeria (CBN), to help cushion the revenue shortfalls on the Gencos’ books, as well as keep gas supplies to them stable and uninterrupted. 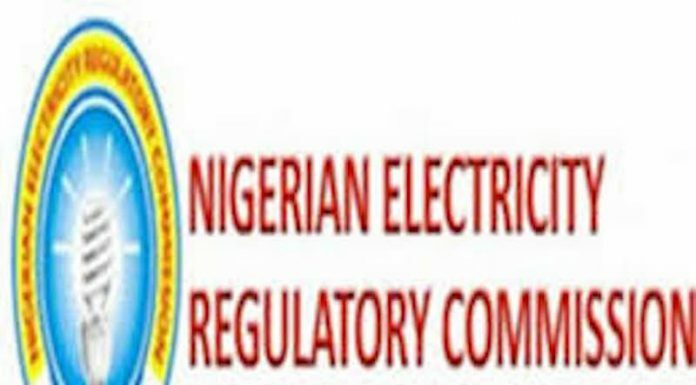 Stating that the Gencos must now go out of their way to get customers and sell power generated to them directly under a new scheme – the eligible customers’ regulation, of the Nigerian Electricity Regulatory Commission (NERC), the government noted that its handling of the financial shortfalls incurred by the Gencos would come to an end once what is in the pool runs out. Speaking at a workshop on the eligible customer regulation organised by the NERC in Abuja, the Permanent Secretary in the federal ministry of power, works and housing, Mr. Louis Edozien, said the Electric Power Sector Reform Act (EPSRA 2005) never intended that the government would continue to pay for shortfalls incurred in the electricity market by operators. Edozien, whose ministry subsequently denied that he said this at the workshop, explained the government and NBET were actually not the major consumers of electricity and as such power generators must look for those who consume their product and sell to them. “I have a message to Gencos, gone are the days where you could on your own, or through your association or investors agitate about not being paid or not being able to sell your products. “Since 2017, the federal government established a policy to pay you where you are not paid and that policy still subsists. “But it is also not obtainable any longer for you to complain about not being able to sell your 2,000 megawatts. Go, find the customers who need it and sell it to them. “That is what this regulation now authorises and empowers you to do. 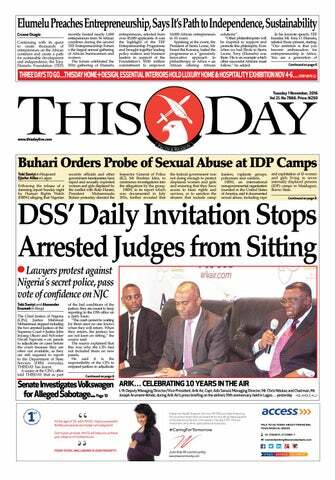 Don’t sit back, don’t expect that government will perpetually be buying your power,” Edozien had said. According to him: “Government does not consume your power, NBET is not the consumer of your power. Eligible customers are the consumers of your power, find them, contract with them. That’s the essence of this policy. The PAG was set up in 2017 by the NBET to amongst other objectives mitigate the financial constraints of the Gencos who as a result of the poor remittances from power distribution companies (Discos) do not get enough money for power they generate and send to the grid. As the systems settlement administrator for the Nigerian electricity market, the NBET manages and implements the N701 billion PAG which is a loan to the NBET to meet its obligation to Gencos. This by its composition means that like all loans, the fund is expected to be paid back by NBET to the borrower, in this case the CBN with interests. Considering that the performance of the Discos has reportedly continued to decline since February 2015, when the Transition Electricity Market (TEM) was introduced in Nigeria’s electricity market, the NBET thought it necessary to set up the PAG to cover for such payment shortfalls. This, by implication meant that the portion of the invoices the Discos pay to the NBET for the energy delivered to them has continued to decline, as well as remittance to the Gencos and other market participants. This reported behaviour by the Discos also posed a threat to the growth and sustainability of the power market. And, part of the impacts of the declining remittances was according to NBET, a steady decline in power generation levels which it needed to quickly arrest with the PAG. 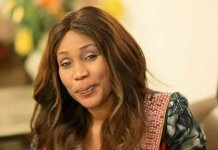 Having obtained the loan with approval from the Federal Executive Council (FEC) on March 1, 2017, the NBET then indicated that its use would last up to two years, which is between January 2017 and December 2018. Within this period, the NBET also stated that it would in the interim considerably meet its obligations as a system settlement administrator in the market, and ensure steady supply of electricity from the Gencos to the grid. It also explained that it would subsequently continue to discuss and explore other considerations for long-term sustainability of the market, which means, ensuring that the Discos remit all the monies they collect for electricity sold to them. As a bridge finance, the N701 billion was reportedly an urgent response to avert the gradual loss of generation capacity due to under payments resulting from declining Discos remittance to the NBET. It was also to be repaid over a 10-year period but with a two-year moratorium. While the idea of the N701 billion PAG was that it would enable the Discos ramp up payments to the NBET, the remittance situation really hasn’t changed. Being the responsibility of the Discos to improve collection efficiency and remittance over the period as they continued to receive steady electricity supply from the Gencos, the NBET had expected them to by December 2018 when the PAG was expected to run through its course, improve on their remittances. But a recent report from the NERC indicated otherwise. 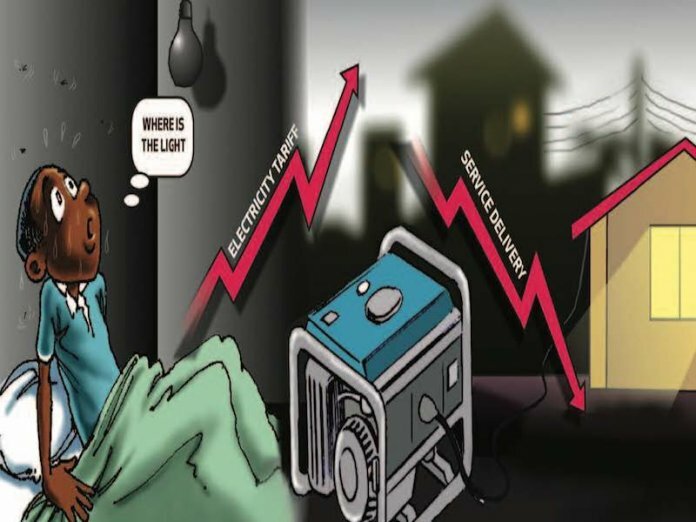 According to the third quarter 2018 report of the NERC on the operations of the power sector, the financial viability of the market has remained its most significant challenge, with the Discos remittance level averaging a mere 33 per cent. 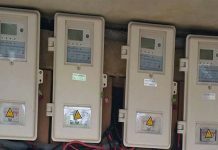 The NERC said during the third quarter of 2018, the 11 Discos were issued a total invoice of N162.5 billion for energy received from NBET and for service charge by the Market Operator (MO), but only a sum of N54.1 billion, representing 33.3 per cent was settled by the Discos, thus creating a significant deficit of N108.4 billion in the market. Though, the NBET once stated that between January 2017 and May 2018, it ensured that 80 per cent of generation invoices submitted to it by the Gencos were paid, including 90 per cent payment of gas invoices from under the PAG, industry sources however told THISDAY that the fund may soon be drawn down and that remittances from the Discos were still low. And, considering the disclosure by Edozien that the government would not consider a fresh facility, the development thus suggests a need for the NERC and stakeholders in the sector to step up efforts to get Discos to raise their collection and remittance levels so as to keep the sector afloat. “It is a bit disheartening that though we are almost two years after that policy direction not one fully licensed eligible customer is enjoying this regulation. So, I have messages for all the people here so that we can from today move forward much more expeditiously to effect what the minister intended almost two years ago. “First is to NERC. Regulation is made for man. Man is not made for regulation. Let’s take advantage of this regulation because a good regulation with no beneficiaries is a bad regulation,” Edozien had added. Further, a source at one of the Gencos revealed that the challenge of the sector was basically all about full remittance for power supplied to the grid and which is within the purviews of the NERC and Discos. “We have a challenge in the sector, and it is that the Discos are not remitting enough money. Now, there are causes for this and it is should be for both government and Discos (to resolve). 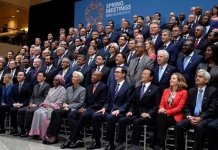 “But rather than government solving the problem holistically, they created the eligible customers’ regulation which is not entirely bad but badly pursued,” the source explained, while suggesting that the regulation would not solve the liquidity challenges of the Gencos. 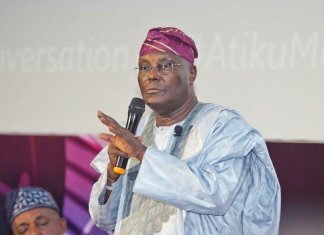 “What the eligible customer is doing is simply to remove the good commercial customers and that will kill the Discos,” the source said, adding that with the Transmission Company of Nigeria (TCN) in the loop, the guarantee of stable electricity transmission would also have to come into question.